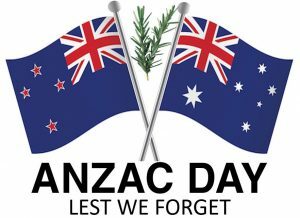 We will travel down to Gothenburg to meet up with the New Zealanders and Australians to join them in remembrance and celebration of this day. This year’s Annual Dinner will either be on the 7th or 8th of November. Further timing, location, catering and entertainment is yet to be decided. 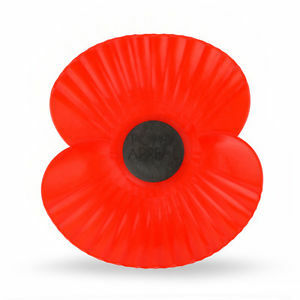 Remembrance Sunday, which falls on 10th November in 2019, is a day for the nation to remember and honour those who have sacrificed themselves to secure and protect our freedom. A service will be held at the English Church in Stockholm’s Diplomatstaden area during the day. 1800 and the start of the meeting at 1830. If the membership fee is not paid prior to the date of the AGM, membership shall be considered to have elapsed and attendance at the AGM will not be permitted. The AGM is the forum for deep debate and discussions within the Association. You are therefore encouraged to come with proposals and suggestions for events which the Association could hold throughout the year. We may not be able to accommodate them all but please don’t be shy about submitting your thoughts and ideas. It would be interesting for the Committee to get feed-back from the membership regarding the Association as a whole so this is the time for praise and complaints to be brought out. This is your Association and the Committee is the caretaker but you are the owners so come and make your voice heard!